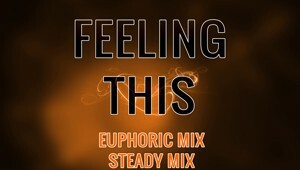 The Euphoric Mix and The Steady Mix. 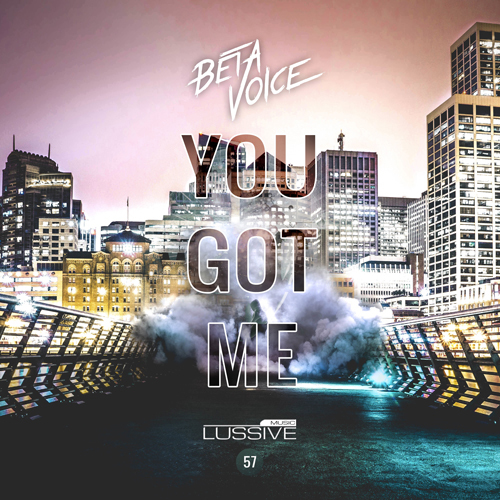 Let Betavoice take you to the top on this one! Hardstyle pioneer A-lusion returns with another unique slammer. Filled with roaring screeches, head spinning chord progressions and big kick drums, this is a track made for the festival subwoofers. Already premiered in various radio shows such as HardWithStyle and now available everybody. Betavoice shows his unique talent and sound again. You Got Me is the definition of energetic feel good Hardstyle. GSB – Escal8 out now!